Summer school isn't just for credit recovery. Forward-thinking districts are using digital curriculum to serve a wider range of student needs in their summer programs, including: original credit, virtual learning, middle-school to high-school bridge, and college readiness. 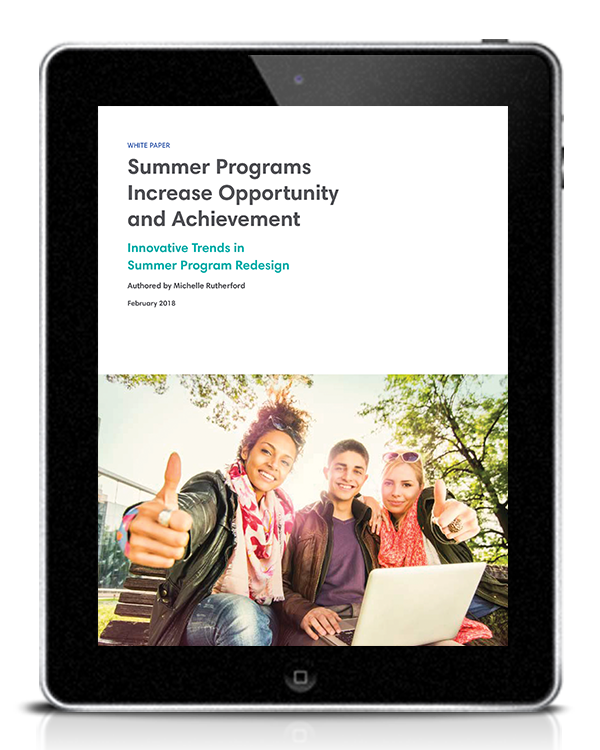 Struggling students, particularly ELL students, below proficient readers, and students with learning gaps, can benefit from summer programs that provide targeted remediation and help them get back on track for the next grade level. 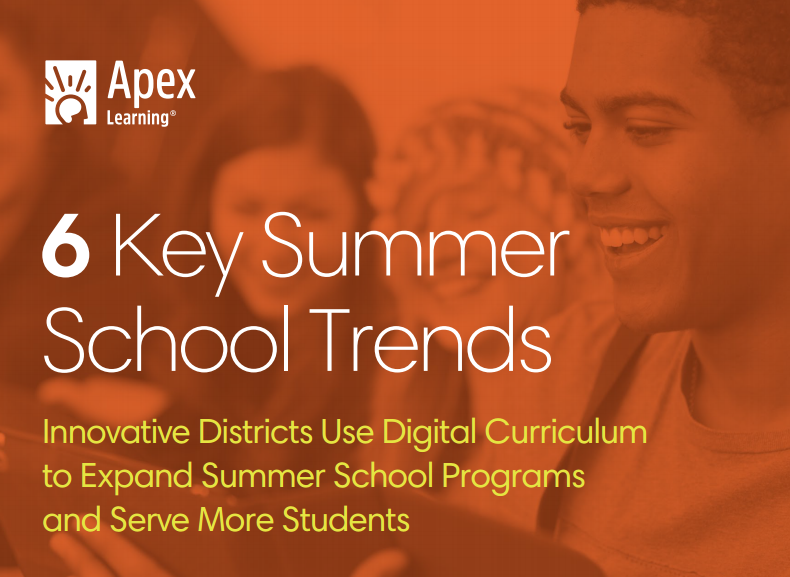 Learn how these districts use Apex Learning in their summer programs to provide students with more options for learning. Updated content standards for health education took effect in California in 2016, requiring all districts to provide a health course at least once in middle school and once in high school. Fullerton Joint UHSD sought to make their health course easily accessible to their students, offering different options for learning. Clark County School District in Las Vegas, NV designs summer school models to meet diverse student needs, such as district-hosted centralized summer schools, as well as those hosted entirely in-house by a schools.